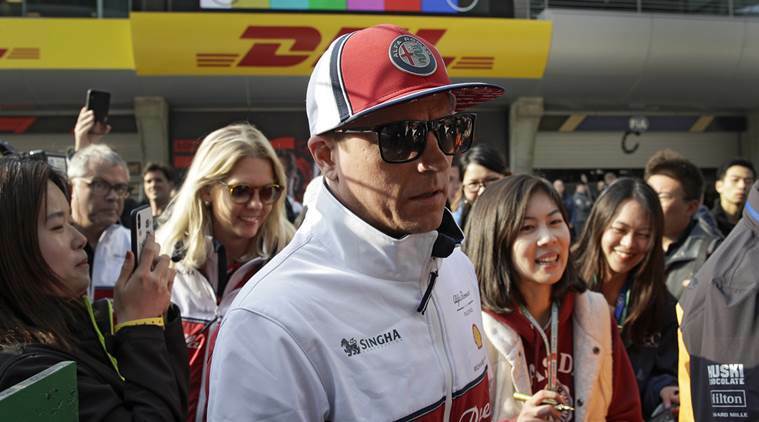 What’s Kimi Raikkonen’s secret to Formula One longevity? He started in F1 in 2001, won the season championship in 2007 and has driven for the sport’s biggest names in Ferrari and McLaren. His name is spread all around the F1 record books. He’ll be 40 before this season ends, and he’s still at it. This season he’s with Alfa Romeo, which is the old Sauber team renamed _ the same Sauber he started with almost two decades ago. Ferrari dropped him after last season, going instead with 21-year-old Charles Leclerc of Monaco. Raikkonen has scored points in the first two races, finishing eighth in Australia and seventh in Bahrain. That’s about as good as possible behind F1’s three dominant teams _ Mercedes, Ferrari and Red Bull. One counting problem is the inclusion of the Indianapolis 500 on the F1 calendar between 1950 and 1960, though few F1 drivers ever competed there _ and Indy ran by its own set of rules. The 1,000 mark prompted Haas driver Romain Grosjean to speculate about what car racing might look like 50 years from now _ perhaps another 1,000 races down the road.